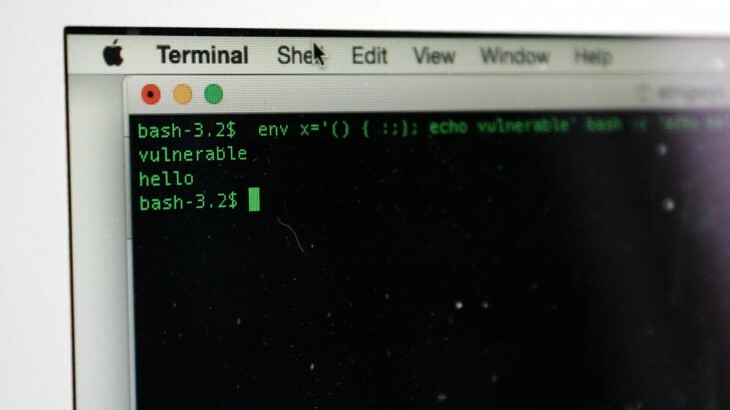 Apple just released updates to squelch the bash UNIX shell exploit. The updates close a security hole that allowed hackers to remotely take over a computer using SSH (Secure Shell, a networking protocol). The exploit does require that a computer be available on the internet (like a web server) so most users are not in immediate danger of having their computers hijacked. The exploit is also know by the name Shellshock. Probably because it uses shell access and it sounds more dangerous that bash exploit. Bash is a UNIX command shell built into OS X as well as other UNIX based systems including Linux, Red Hat, Debian and Ubuntu. Updates for Lion, Mountain Lion and Mavericks are available now.